Chevalier of the Legion d'Honneur, Knight of the Order of Francis Joseph of Austria. 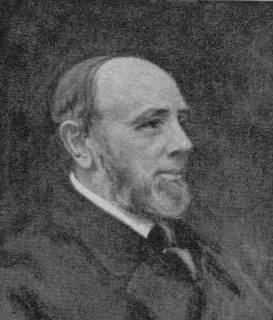 Thomas Aveling was a pioneering agricultural engineer who was born in Elm, Cambridgeshire on 11 September 1824 before moving to Hoo. He was the co-founder of Aveling and Porter which became the largest manufacturer of steam rollers in the world. Aveling invented the traction-engine in 1959 when he modified a Clayton & Shuttleworth portable engine, which had to be hauled from job to job by horses, into a self-propelled one. The alteration was made by fitting a long driving chain between the crankshaft and the rear axle. Aveling later invented the steamroller in 1867. Thomas Aveling is regarded as "the father of the traction engine". Aveling died on 7 March 1882 and is buried in the churchyard at St Werburgh Church, Hoo. There is a road in Hoo called Aveling Close, named after Aveling. See the website for local group the Thomas Aveling Society (Hoo). An Aveling & Porter steamroller in action. An Aveling & Porter traction-engine in action. 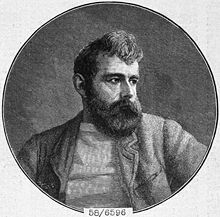 William Lionel Wyllie was a prolific maritime painter and was born in Camden Town, London on 5 July 1851. 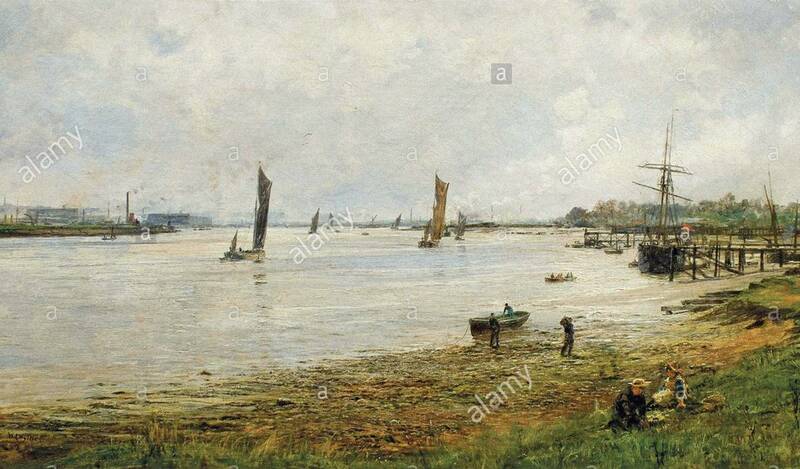 He once lived at Hoo Lodge, located on top of a ridge, which would of provided inspiration for his paintings with its panoramic view of the River Medway and the maritime activity at Chatham Dockyard. 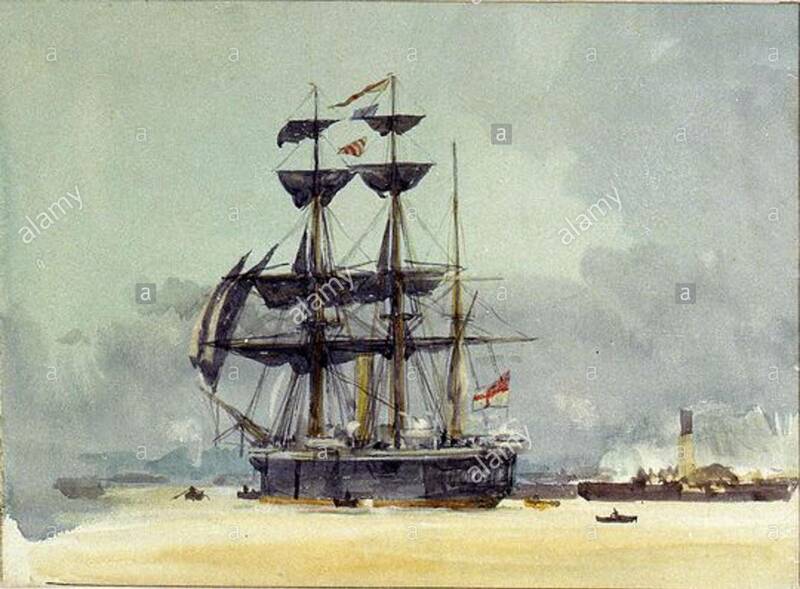 The corvette HMS Calypso (1883) was built at Chatham, which Wyllie painted in 1897. Wyllie died on 6 April 1931 at Primrose Hill, London. There is a road in Hoo called Wylie Road, named after Wyllie. The riverbank near Hoo Lodge, Hoo. HMS Calypso on the River Medway with the PS Medway Queen in the background.